Train and compete in style and comfort with these Fairtex authentic Muay Thai shorts with "Bite" design. Featuring an 8-strip elastic waistbands for maximum comfort and snug fit without restricting your movement. * Length is from the top of the waistband to the bottom of the trunks. ** Weight range is purely indicative, because the fit depends on individual body structure. 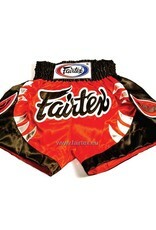 Fairtex BS0654 red satin woven Muay Thai Shorts. Train and compete in style and comfort with these Fairtex authentic Muay Thai shorts. 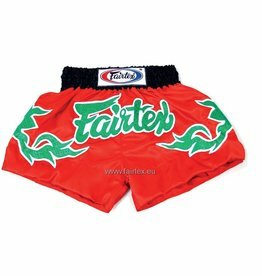 Fairtex BS0633 red satin woven Muay Thai Shorts. Train and compete in style and comfort with these Fairtex authentic Muay Thai shorts. 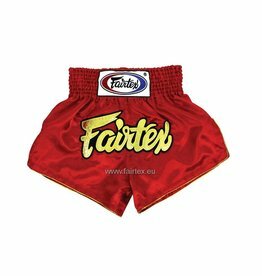 Fairtex BS0653 blue satin woven Muay Thai Shorts. Train and compete in style and comfort with these Fairtex authentic Muay Thai shorts. 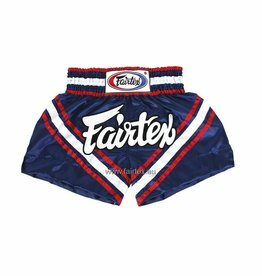 Fairtex BS0624 blue satin woven Muay Thai Shorts. Train and compete in style and comfort with these Fairtex authentic Muay Thai shorts. 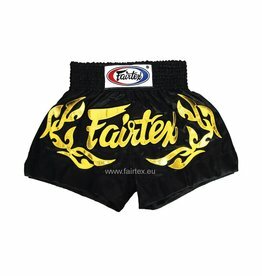 Fairtex BS0646 black satin woven Muay Thai Shorts. Train and compete in style and comfort with these Fairtex authentic Muay Thai shorts. Fairtex AB1 black MMA board shorts. Comfortable and fast dry. Ideal for MMA training or casual usage. 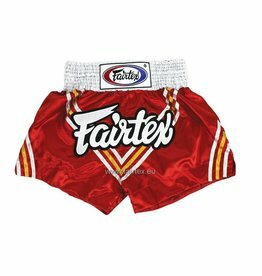 Fairtex BS0611 red satin woven Muay Thai Shorts, designed for women. 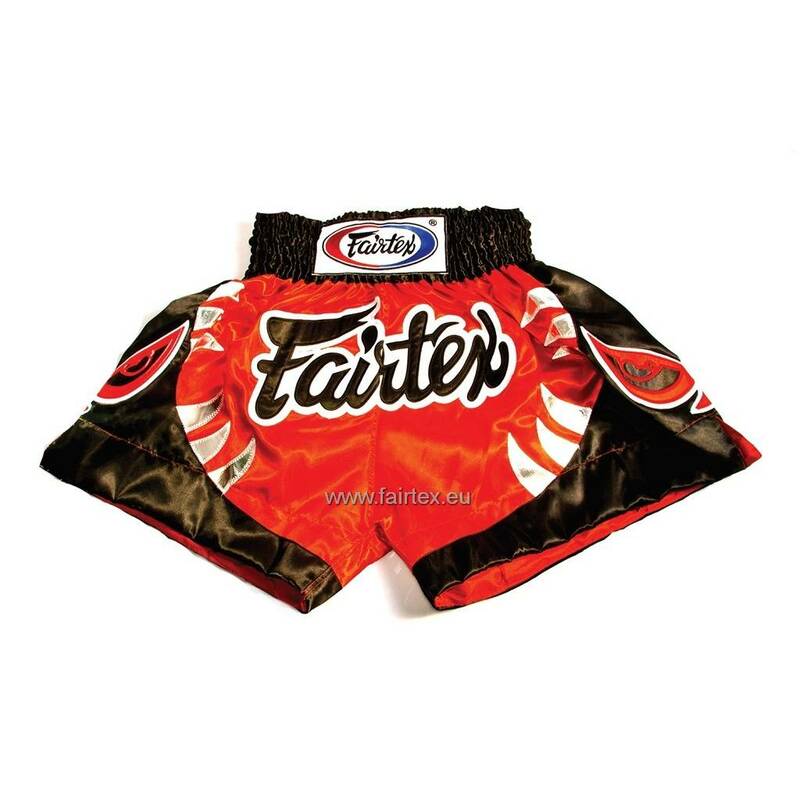 Train and compete in style and comfort with these Fairtex authentic Muay Thai shorts.